Dr. Sarah believes strongly in the power of integrating Western and Eastern medicinal practices. 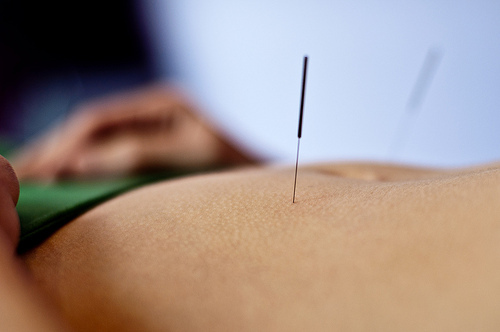 She fell deeply in love with Chinese Medicine and Acupuncture which was integrated into her Naturopathic Medical Training and licensure in Canada. When she moved to California she furthered her studies in Chinese Medicine to obtain her State Board License in Acupuncture and combine her knowledge in Chinese Medicine with her Naturopathic practice.